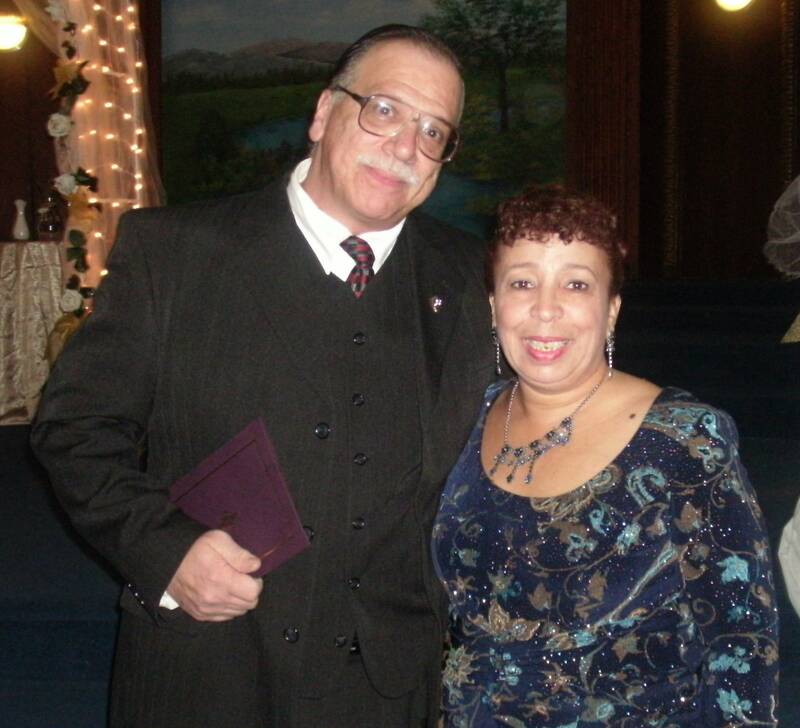 Pastor Larry and Margie Pitta met while he was preaching the Gospel by the bank on 53rd Street and 5th Avenue (Brooklyn, NY), sometime in September 1981. Pastor Larry had the honor of bringing Margie to Christ on that day - unaware that she would one day be his wife. They began dating on February 1985, got engaged in March 1985 and married in September of 1985. And are now married for close to 28 years. They have two sons: Larry Jr. and Victor. Both of which Margie asked the Lord for. Both of their sons work closely together with them in the ministry.